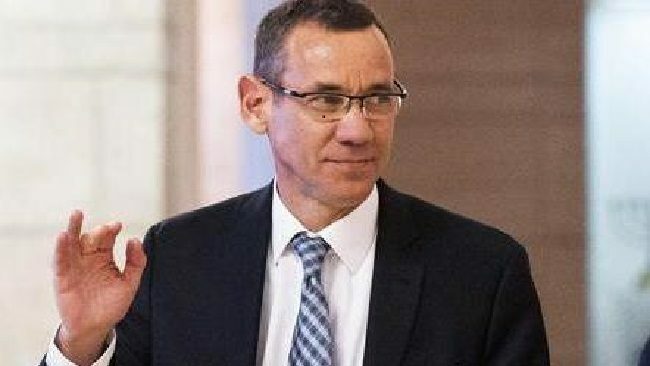 Speaking the truth about Israel is Ambassador of Israel to the United Kingdom, Mark Regev. In a recent BBC interview, Regev defended Israel’s actions at the Gaza border. Source – The JC Reporter.